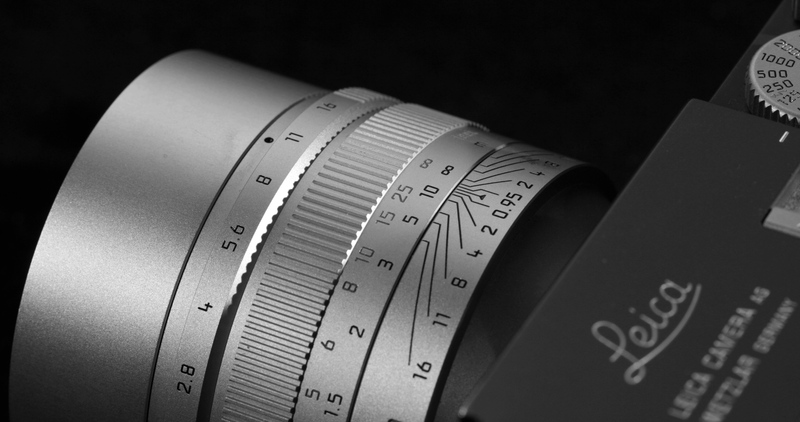 Leica Noctilux is a legendary lens which has been in production for almost 40 years. I wanted to write about the history of this legendary lens, titled ” Leica Noctilux 50mm Lens History”. 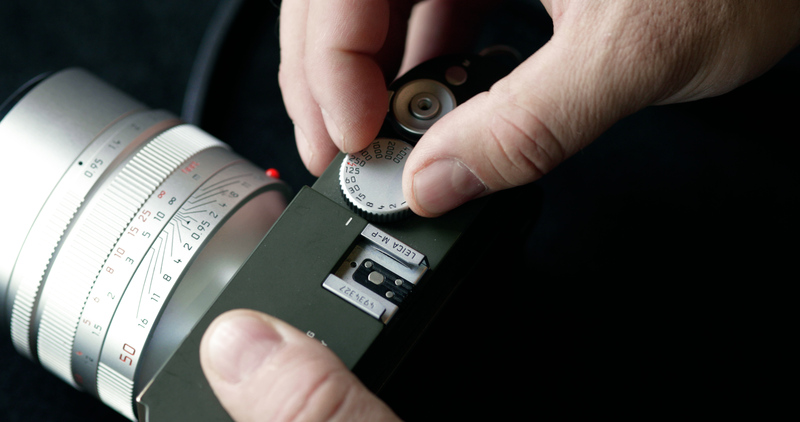 This article will focus on the history and unique characteristics of Leica Noctilux. 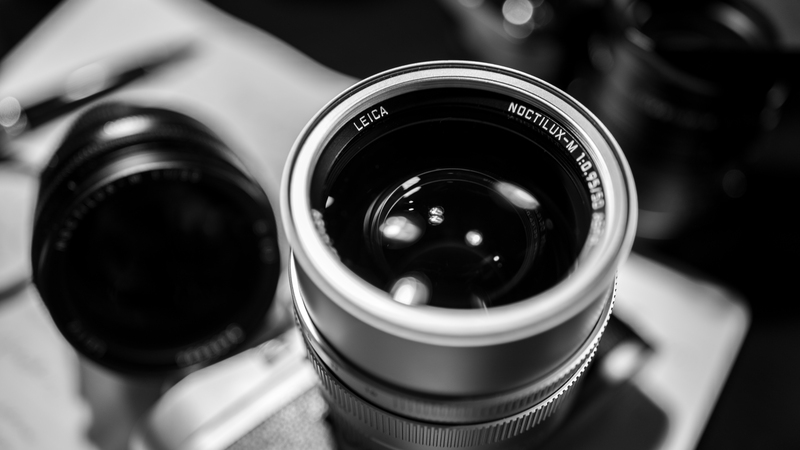 A second article will deal with how to use Leica Noctilux from different eras to capture better photographs. The history of Leica Noctilux begins in 1966 with Helmut Marx who designed the first version of the lens. At the time all the lens elements had to be ground and polished by hand which meant that each lens had a difference in the way they rendered images. The difficulty in producing this lens meant that only a few number of lens elements could be produced each year. At that time, there was only one grinding machine dedicated to the production of Leica Noctilux lens which resulted in only a handful of lenses being manufactured. In fact, the first version of the lens which ran from the years1966 to 1975 had only 1700 copies made. 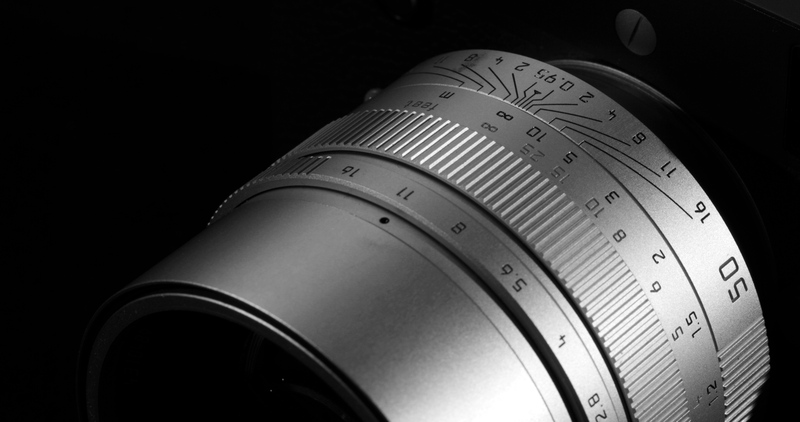 One characteristic that made Leica Noctilux lens notoriously difficult to produce was that it featured double aspherical surfaces on lens elements. Generally, lenses with aspherical lens elements would have only one lens element that is aspherical. Having a double aspherical surface only added to the cost and time in the production of the optics. 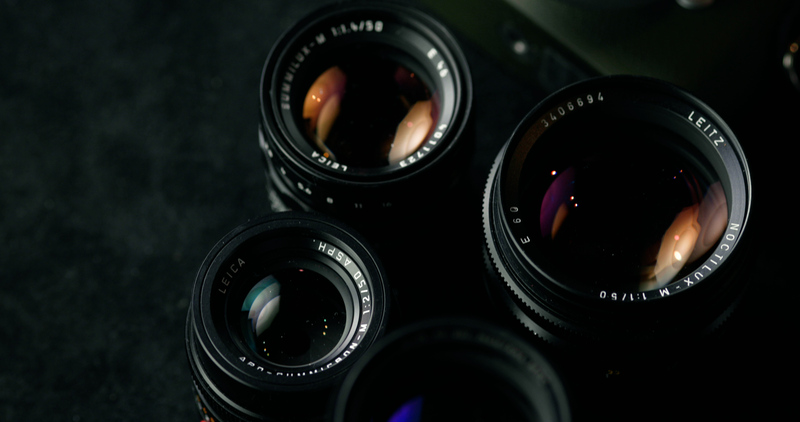 On the first version of Leica Noctilux lens, the aspherical surfaces were in the front, and rear lens element with the inclusion of other lens elements resulted in 6 elements in 4 groups. At its widest aperture, the lens could be opened to f/1.2 which at the time of its production was a break through in lens design. 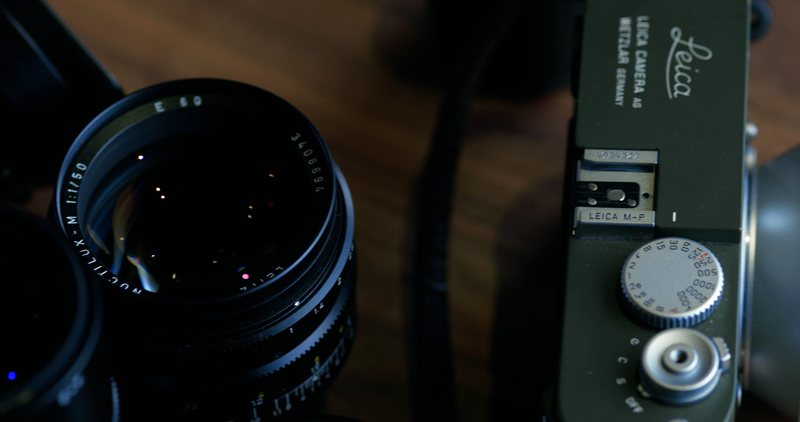 At a weight 470 grams, the lens was relatively light compared to other lenses in Leica camer’s lineup. But a clear, distinctive diameter difference could be seen immediately in the lens lineup. The lens had a filter thread of 58mm which would only grow larger as the lens design would be revamped to capture more light at the widest aperture. 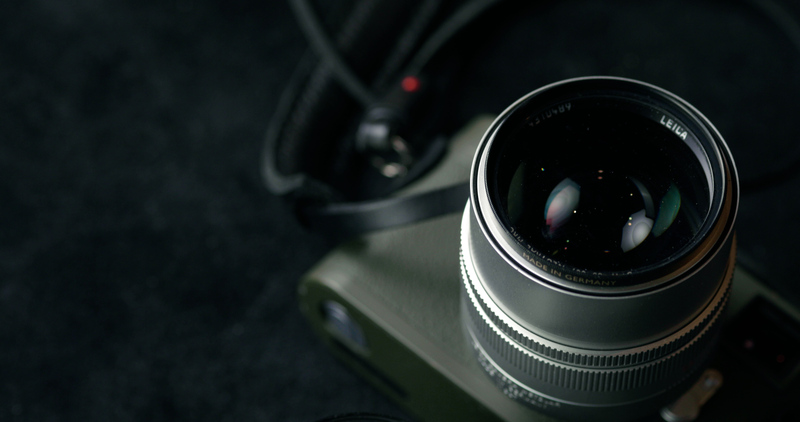 The first version of Leica Noctilux lens became a collector item which made the lens very precious and expensive to purchase. What was easily understood by lens collectors was that at any given time, a double aspherical surface design would only mean that the price of this lens would continue to climb in the years to come. 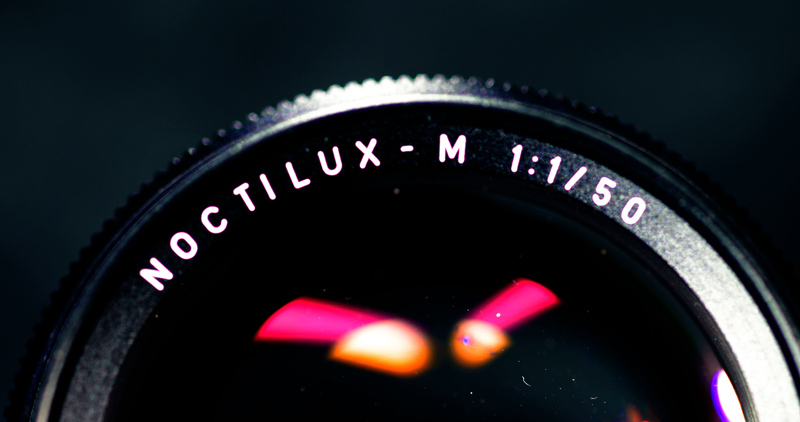 By 1976, Dr.Walter Mandler had redesigned the original Noctilux to include seven lens elements in 6 groups to allow the lens to be used at f/1.0. 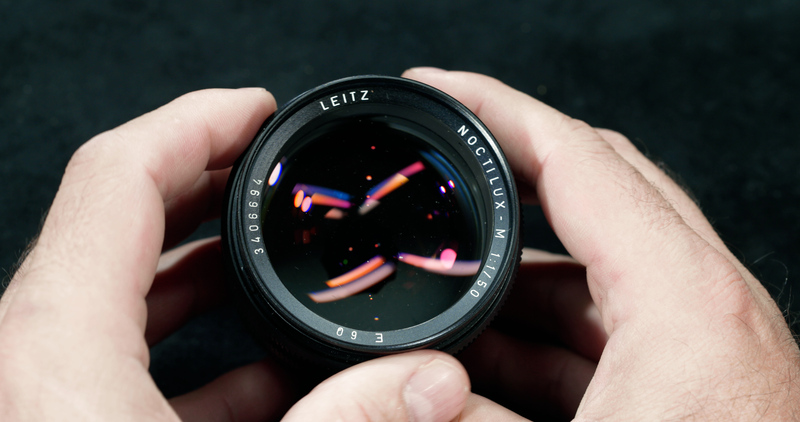 This resulted in an increase in weight for the Leica Noctilux-M 50mm f/1.0 Lens, weighing in at 580 grams the production of this lens would run for almost 30 years without any significant modification to its lens design. However, Dr. Walter Mandler’s design had minor alterations over the years which resulted in various versions or series to be produced. The first period ran from 1976 to 1978; the filter thread was at 58mm featuring a bayonet type lens hood. 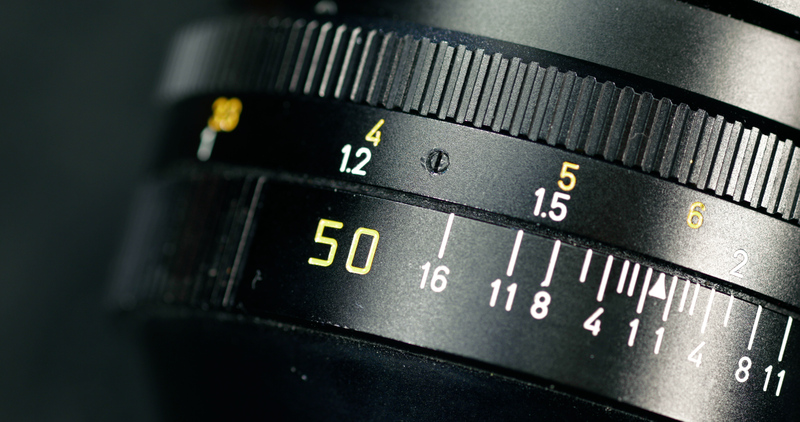 The minimum focus distance of 1 meter was identical to the original lens design from Helmut Marx. The second phase of production of Dr. Mandler’s design was from 1978 to 1982 which featured a larger filter thread of 60mm. All other characteristics of the lens design were maintained. The third period was from 1982 to 1993, which only had a change in lens shade that was a clip on rather than bayonet type. Of course, the lens production numbers were still limited because the lens was built by hand and in Canada. Although most people associate Leica camera with only lenses produced in Germany, Leica camera did have an office in Midland, Canada. Dr.Walter Mandler was ‘loaned’ to Canada branch who would remain in Midland office for more than 30 years eventually becoming a Canadian citizen. During his years at Leica Canada, better known as ELCAN, he designed numerous lenses like Leica Summilux 50mm lens which became legendary lenses. 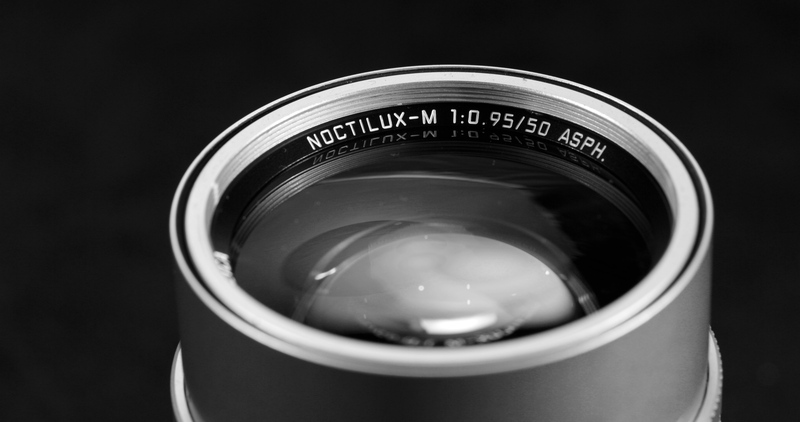 Noctilux production was to remain in Canada until Leica decided to sell its production facilities and finally continue its manufacturing in Germany. 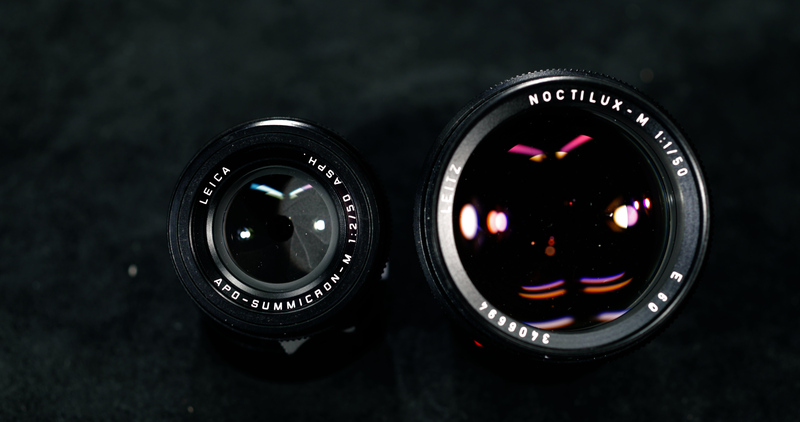 In 1993, the Leica Noctilux lens design resulted in a heavier lens pushing the weight up by almost 50 grams to 630 gram. The last version of Leica Noctilux lens design under Dr. Mandler was marked with an alteration in the lens shade. This time lens shade was built in, and production ran of this series ran up until 2008. 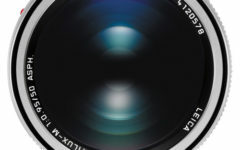 In 2008, a new Leica Noctilux lens was announced, named Leica Noctilux-M 50mm f/0.95 ASPH lens. The design has improved upon the previous version with the inclusion of 8 elements in 5 groups which resulted in 11% more light gather capabilities. 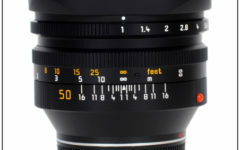 In the truest sense, all new Leica Noctilux lens had become ‘the light of the night’ with the widest aperture of f/0.95. 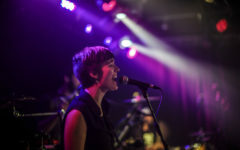 Beyond this new feature, all other improvements that have preceded the latest design including built-in lens shade were maintained, but additional lens elements resulted in a heavier lens. This time the lens was weighing in at 700 grams. 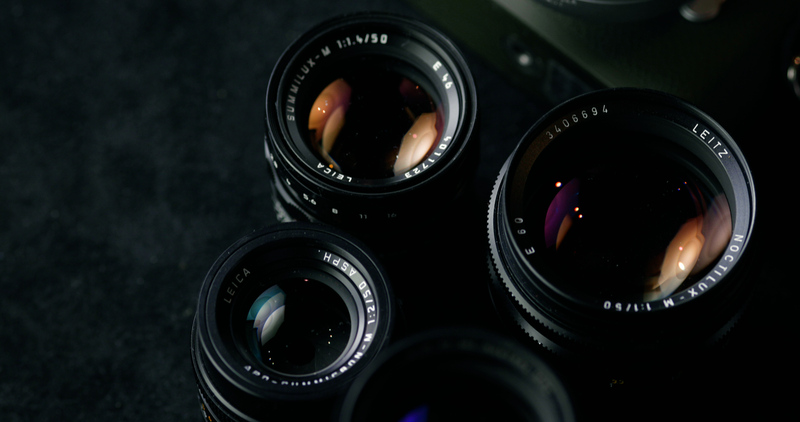 I hope you have enjoyed this brief history of Leica Noctilux lenses. 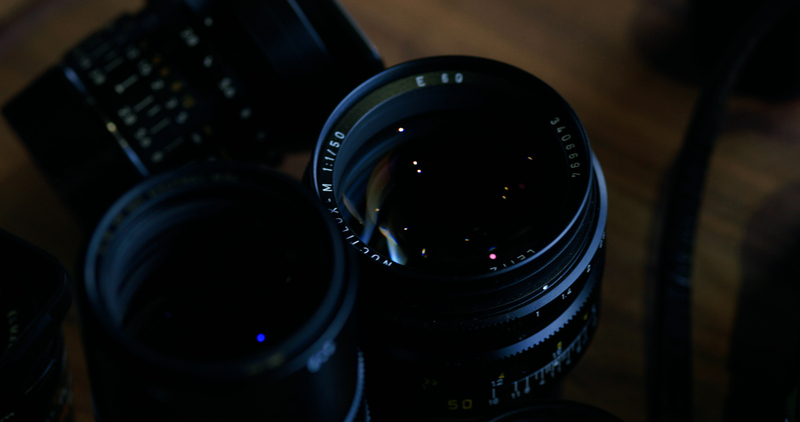 Leica Noctilux-M 50mm f/0.95 ASPH. lens can be purchased used or new, here I have provided links for the best online sites. Most are authorized dealer and the others are reputable dealers. 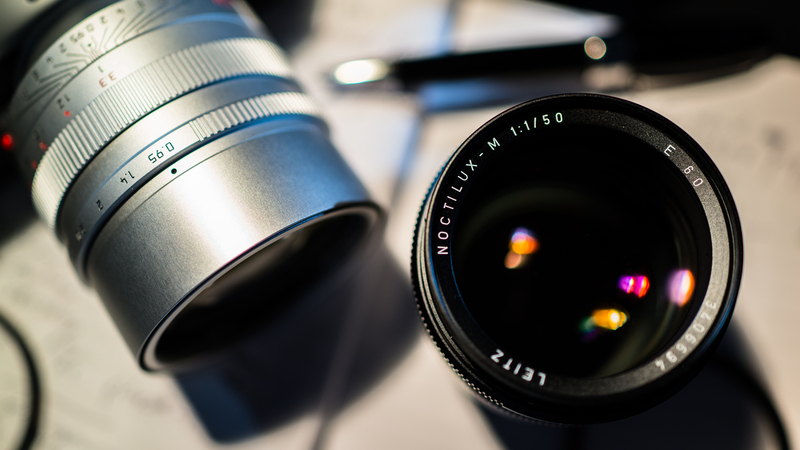 I have also included a list for other alternative lenses that perform well. 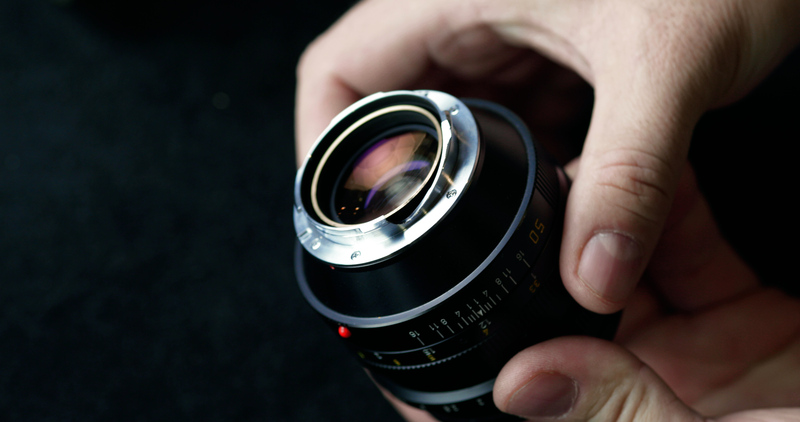 Here is the link for the Leica Noctilux-M 50mm f/0.95 ASPH. lens and other lenses mentioned in this article. 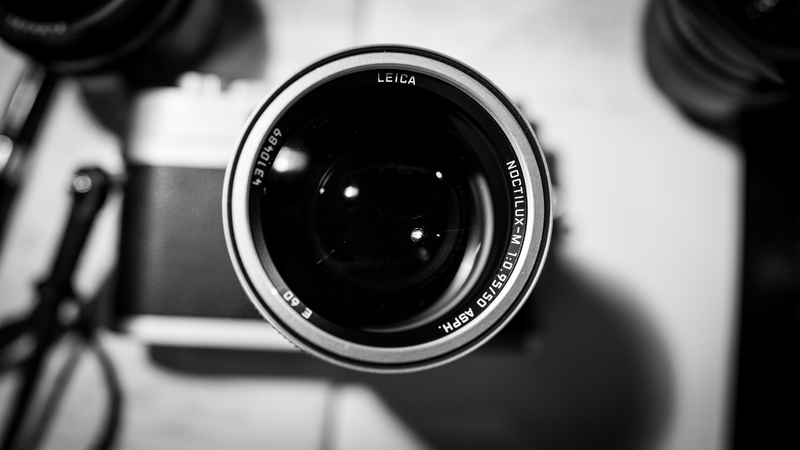 WE ARE COMMITTED TO BRINGING YOU INFORMATIVE ARTICLES ON LEICA CAMERAS AND LENSES. WITH YOUR DONATIONS WE ARE ABLE TO MAINTAIN THIS WEBSITE.